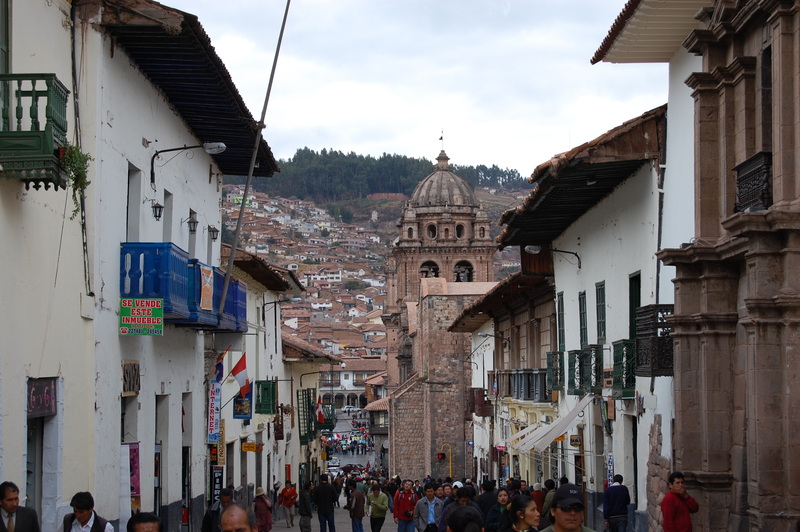 Posted by Jen Pappas in Cusco, Top 5. 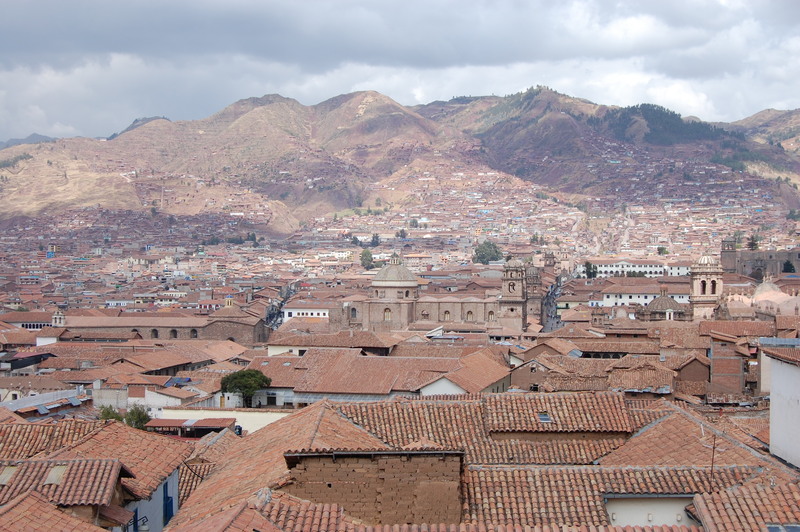 Posted by Jen Pappas in Cusco. parade in downtown Cusco ...after watching them go by a couple of different days and multiple times it´s obvious the only song they know how to play is the them song from "Rocky"
Posted by Jen Pappas in Cusco, Favorite Pics.